Estimates of job losses in the near future due to automation range from 9% to 47%, and jobs themselves are becoming ever more precarious. Should we trust the conventional economic narrative according to which machines inevitably raise workers’ living standards? Estimates of job losses in the near future due to automation range from 9% to 47%, and jobs themselves are becoming ever more precarious. Yet automation also promises relief from most forms of enforced work, bringing closer to reality Aristotle’s extraordinary prediction that all needed work would one day be carried out by “mechanical slaves,” leaving humans free to live the “good life.” So the age-old question arises again: are machines a threat to humans or a means of emancipating them? In principle, there need be no contradiction. Automating part of human labor should enable people to work less for more pay, as has been happening since the Industrial Revolution. Hours of work have fallen and real incomes have risen, even as the world’s population increased sevenfold, thanks to the increased productivity of machine-enhanced labor. In rich countries, productivity – output per hour worked – is 25 times higher than it was in 1831. The world has become steadily wealthier with fewer man-hours of work needed to produce that wealth. Why should this benign process not continue? Where is the serpent in the garden? Most economists would say it is imaginary. People, like novice chess players, see only the first move, not the consequences of it. The first move is that workers in a particular sector are replaced by machines, like the Luddite weavers who lost their jobs to power looms in the nineteenth century. In David Ricardo’s chilling phrase, they become “redundant”. .But what happens next? The price of clothes falls, because more can be produced at the same cost. So people can buy more clothes, and a greater variety of clothes, as well as other items they could not have afforded before. Jobs are created to meet the shift in demand, replacing the original jobs lost, and if productivity growth continues, hours of work can fall as well. Notice that, in this rosy scenario, no trade unions, minimum wages, job protections, or schemes of redistribution are needed to raise workers’ real (inflation-adjusted) income. Rising wages are an automatic effect of the fall in the cost of goods. Provided there is no downward pressure on money wages from increased competition for work, the automatic effect of technological innovation is to raise the standard of living. This is the famous argument of Friedrich Hayek against any attempt by governments or central banks to stabilize the price level. In any technologically progressive economy, prices should fall except in a few niche markets. Businessmen don’t need low inflation to expand production. They need only the prospect of more sales. “Dearness” of goods is a sign of technological stagnation. Human beings, the economist replies, will not be replaced, but complemented. Automated systems, whether or not in robot form, will enhance, not destroy, the value of human work, just as a human plus a good computer can still beat the best computer at chess. Of course, humans will have to be “up-skilled.” This will take time, and it will need to be continuous. But once up-skilling is in train, there is no reason to expect any net loss of jobs. And because the value of the jobs will have been enhanced, real incomes will continue to rise. Rather than fearing the machines, humans should relax and enjoy the ride to a glorious future. 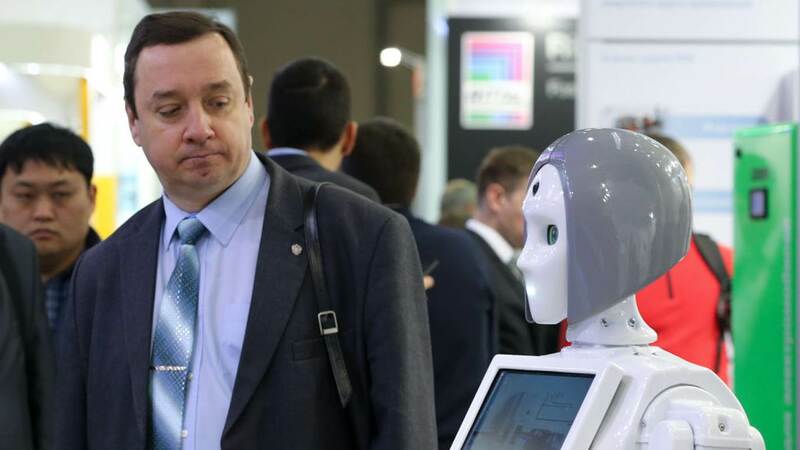 Besides, the economist will add, machines cannot replace many jobs requiring person-to-person contact, physical dexterity, or non-routine decision-making, at least not any time soon. So there will always be a place for humans in any future pattern of work. Ignore for a moment, the horrendous costs involved in this wholesale re-direction of human work. The question is which jobs are most at risk in which sectors. According to MIT economist David Autor, automation will substitute for more routinized occupations and complement high-skill, non-routine jobs. Whereas the effects on low-skill jobs will remain relatively unaffected, medium-skill jobs will gradually disappear, while demand for high-skill jobs will rise. “Lovely jobs” at the top and “lousy jobs” at the bottom, as LSE economists Maarten Goos and Alan Manning described it. The frontier of technology stops at what is irreducibly human. But a future patterned along the lines suggested by Autor has a disturbingly dystopian implication. It is easy to see why lovely human jobs will remain and become even more prized. Exceptional talent will always command a premium. But is it true that lousy jobs will be confined to those with minimal skills? How long will it take those headed for redundancy to up-skill sufficiently to complement the ever-improving machines? And, pending their up-skilling, won’t they swell the competition for lousy jobs? How many generations will have to be sacrificed to fulfil the promise of automation? Science fiction has raced ahead of economic analysis to imagine a future in which a tiny minority of rich rentiers enjoy the almost unlimited services of a minimally-paid majority. It is not human jobs that are at risk from the rise of the robots. It is humanity itself. Posted in Artificial Intelligence, Creativity and Innovation, Economic and Social Policy, Economics, Education, Global Issues, Macroeconomics, Political Economy, Project-Syndicate.org, Social Progress. Will David Malpass be a malady for multilateralism? In early January 2019, World Bank President Jim Yong Kim made the startling announcement that he is resigning. 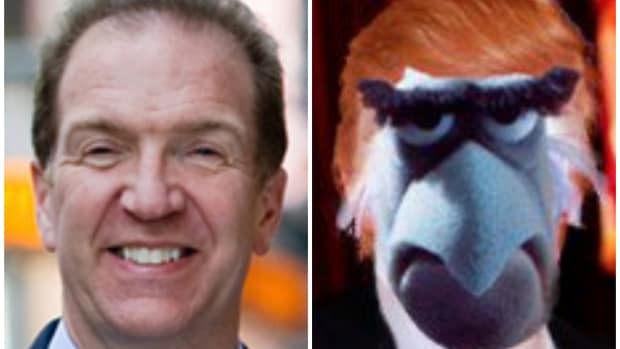 Reports suggested that the United States would nominate senior US Treasury official David Malpass for the post. Soon after, Donald Trump officially nominated him. Now that he has US backing, the chances are that he will quickly get the job. In principle, the Board of Executive Directors of the World Bank is committed to an internationally competitive selection process. As soon as Jim Kim announced his resignation, the board issued a list of Selection Principles proposing five key criteria to be considered. The list, which was a good one, includes having a proven track record of leadership, the ability to articulate a clear vision for the World Bank’s development mission and an appreciation for multilateral cooperation. It’s a good try. But the board’s effort will almost certainly fail. The United States has come to regard the World Bank post as a gift from the US President. The Trump administration doubtless expects that the board will confirm Malpass as World Bank president without too much fuss. Malpass has a solid Republican background. He worked in the Reagan and HW Bush administrations, had a career on Wall Street working for the Bear Stearns global investment bank before it collapsed in 2008, and ran (unsuccessfully) in a Republican primary in New York for the US Senate in 2010. More recently he worked as an economic adviser to Trump during the 2016 presidential election campaign and was appointed as Undersecretary for International Affairs at the US Treasury Department in 2017. Since joining the Treasury Department, Malpass has been an outspoken sceptic of both multilateralism and, more specifically, of the World Bank’s activities. In an extended interview in 2017 he outlined the Trump administration’s view that ‘multilateralism has gone substantially too far’. One of the problems of the multilateral system, he said, is that it ‘often drifts away from our values of limited government, freedom, and the rule of law’. Malpass was also critical of the World Bank’s program of lending to China. He said that it ‘doesn’t make sense’ for China to receive money borrowed in the United States, using the US government guarantee, when Beijing has ‘plenty of resources’ of its own and access to capital markets. Views of this sort reflect boilerplate Republican approaches to international agencies such as the World Bank. They will nevertheless dismay staff of the World Bank, many of whom were bewildered by the nature of Jim Kim’s abrupt departure. It may be that not too much should be made of Malpass’ tough language. Senior US Treasury officials — Republican and Democrat alike — have a long track record of growling at the World Bank and pounding the table during international negotiations over funding. They need to demonstrate to their colleagues around Washington and especially to Congress that they are protecting US foreign policy interests. Neither are their criticisms always unreasonable. It is certainly true that the World Bank and numerous other international agencies have fat that can be trimmed. It is also true that many of these agencies are subject to ‘mission creep’ and that close reviews of their work programs are often useful. If and when Malpass takes up the post as President of the World Bank, he will find himself in charge of a sprawling bureaucracy that contains many internal fiefdoms. He will face much resistance to change, both from within the World Bank and from many of the 189 member countries that belong to it — including, no doubt, China. Hopefully Malpass will balance scepticism with enthusiasm as president. His faith in US benevolence should help bolster him in his work. In the same 2017 interview, he explained that it is in the United States’ ‘own self-interest’ as a global leader to see neighbours do well. If he can apply principles of this kind to his new job, Malpass might come to leave his mark as one of the more successful presidents of the World Bank. Peter McCawley is Honorary Associate Professor in the Crawford School at the Australian National University. He is formerly an Australian Executive Director on the Board of the Asian Development Bank in Manila. Posted in Development Planning, Donald J Trump, Economic and Social Policy, Multilateralism, US Department of State, World Bank, www.eastasiaforum.org. How effective is the Economic Affairs Ministry? This article elicited a rather rare response from the usually reclusive and enigmatic former finance minister, Daim Zainuddin, who registered his umbrage about having his photo printed (“reporting by innuendo”, allegedly) alongside Gomez’s article in The Star. One of Gomez’s key questions involved the moving of key federal agencies from one ministry to another under Pakatan Harapan. 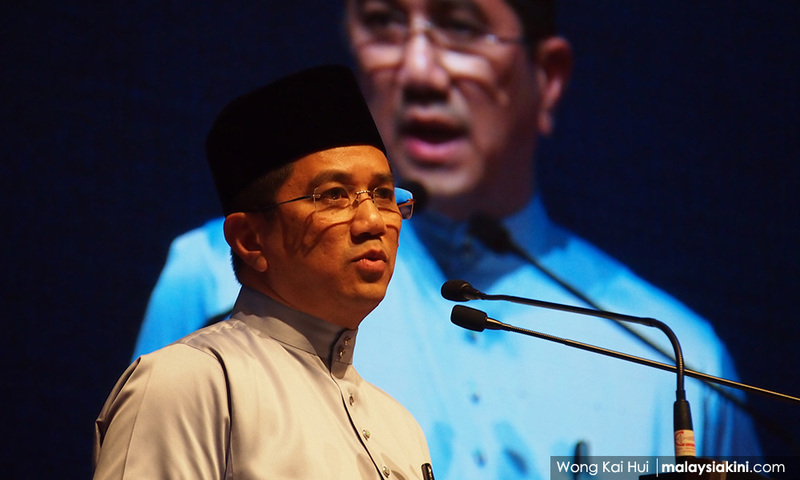 Prime Minister Dr. Mahathir Mohamad created the new Economic Affairs Ministry under PKR deputy president Mohamed Azmin Ali just a few weeks after forming the government last year. Trying to play amateur psychologist should perhaps be frowned upon, but the defensiveness and sarcasm of these words might perhaps be interpreted as Gomez having hit a little close to home. We must, of course, be fair. Nothing that Daim is saying in the above quotes is technically wrong, or even particularly bad. The Prime Minister does indeed have every power to create or dissolve ministries as he sees fit, and bumiputera prosperity is not mutually exclusive with Malaysian prosperity. All that said, it may be worthwhile for us to read a little between the lines to understand what undercurrents are at play here. Why an Economic Affairs Ministry? To my shame, I must admit that I was for a long time a little bit confused about the rationale of creating the Economic Affairs Ministry in the first place. As time went by, I realised that said rationale should have been obvious to anyone deigning to consider themselves a seasoned political observer. The answer becomes clear when we look at a sampling of which federal agencies were transferred from Finance Minister Lim Guan Eng’s ministry to Azmin’s portfolio: Felda, Felcra, Unit Peneraju Agenda Bumiputera, Yayasan Amanah Hartanah Bumiputera, and Yayasan Peneraju Pendidikan Bumiputera, just to name a few. Azmin’s ministry also convened the Congress on the Future of Bumiputeras and the Nation in September last year. There is one more element here at play. 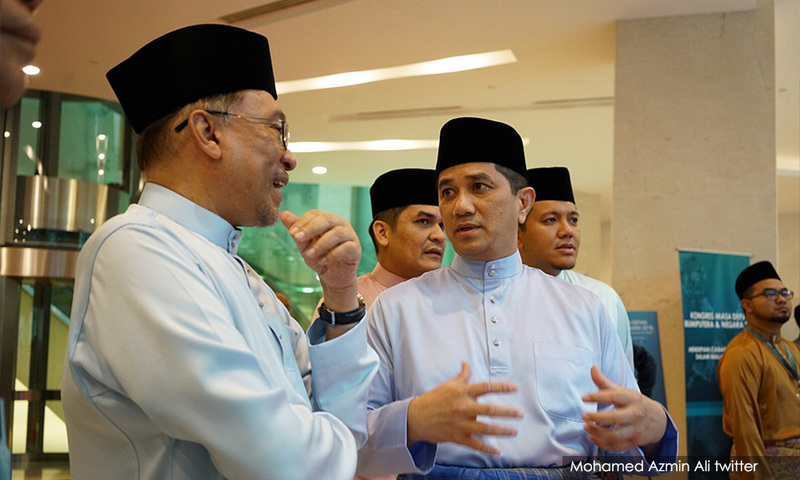 It may not have been a coincidence that Azmin was handpicked to lead this carved-out ministry. The enduring focus of political speculation and gossip in Malaysia is whether or not PKR President Anwar Ibrahim will succeed Mahathir as Prime Minister. Meanwhile, some might say that the enduring focus of Daim’s vision for a future Malaysia is one in which Anwar is not prime Minister. The mutual dislike between these men is not much of a secret. In the early days after GE14, both made thinly veiled attacks against one another. Anyone looking to prevent Anwar from becoming Prime Minister would naturally look to alternatives. Azmin of course is an obvious option, given the increasing animosity playing out between Azmin and Anwar. The available facts and public positions taken by each respective party does make it look like there is some Azmin-Daim partnership manoeuvering to try and put forward Azmin as a successor to Mahathir instead of Anwar. The disproportionate amount of Mahathir-friendly content on Azmin’s Twitter timeline and Daim’s reputation as someone inclined to project considerable influence (‘meddle’ is the less kind word some might use) in various spheres of governance all add to this perception. The stakes in this game are high of course – literally the highest, where Malaysian politics is concerned. So it should come as no surprise that a lot of energy and resources go into the political manouvering at play. A few days ago, a piece of tragic, shocking news emerged, where two elderly ladies in Pudu died in a mini-stampede at the wet market over a rush to get coupons for free food. Amidst all our politicking, this was a sobering reminder of the (literal) life and death realities Malaysians are facing on the ground. Whatever his political ambitions, and whether or not his entire ministry was created amidst racial concerns, people like Azmin and others are all capable of playing a big role in facilitating much-needed growth in our economy. Doing so, however, will require him and the rest of those in power to hunker down and really focus on finding solutions. If we fail to do so, we put the welfare of those like the two ladies in Pudu, and millions of other Malaysians with them, at severe risk. NATHANIEL TAN is Director of Media and Communications at EMIR Research, a think tank focused on data-driven policy research, centered around principles of Engagement, Moderation, Innovation and Rigour. Posted in Daim Zainuddin, Democracy, Economic and Social Policy, Governance, Malaysiakini, New Economic Policy, Pakatan Harapan, PKR, Politics, The Malays, Tun Dr. Mahathir Mohamad. QUESTION TIME | When Prime Minister Dr Mahathir Mohamad sank low to say that wealth should be distributed equally among races, he indicated plainly that he has no solid plan to increase incomes and alleviate poverty for all Malays and Malaysians. His priorities are elsewhere. Note that he talks about the distribution of wealth, not increasing incomes, which is more important because this is what will eventually result in a proper redistribution of wealth by valuing fairly everyone’s contribution to wealth creation. During his time as Prime Minister previously for a very long 22 years from 1981 to 2003 out of 46 years of independence at that time – nearly half the period of independence – he had plenty of opportunities, but squandered them. 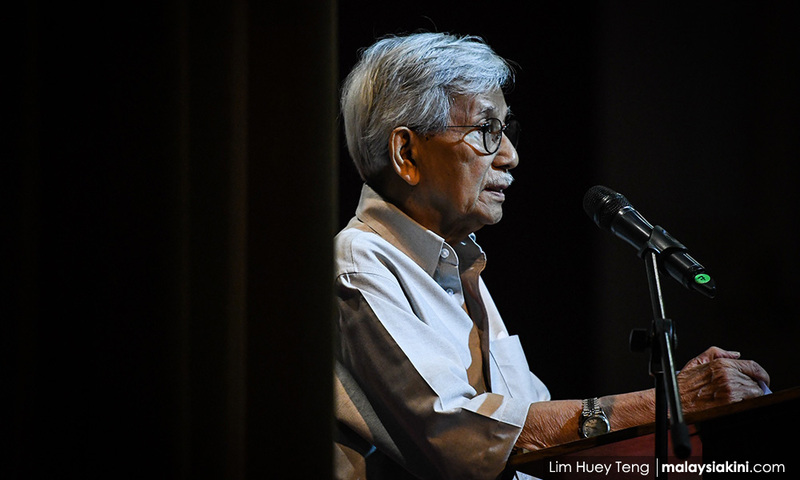 He did not care for the common Malay, but was instead more focused on creating Malay billionaires overnight through the awarding of lucrative operations handled by the government or government companies previously, such as roads, power producers, telecommunications and others. He depressed labour wages by bringing in millions of workers from Indonesia, and subsequently Bangladesh and the Philippines, to alter the religious balance in Sabah. A significant number of them became Malaysian citizens over the years, altering the overall racial and religious balance in the country. By doing that he let his own race down, many of whom were workers and small entrepreneurs whose incomes were constrained by imported labour. Even now, Mahathir has not shown a great willingness to increase minimum wages, which will help many poor Malays and bumiputeras increase their incomes. As Mahathir himself well knows, distribution is not an easy thing. Stakes held by others cannot be simply distributed, but they have to be sold, even if it is at depressed prices as it was under the New Economic Policy or NEP, when companies wanted to get listed. There are not enough Malays rich enough to buy these stakes, but many of them in the Mahathir era and earlier, especially the connected elite, became rich by purchasing the 30 percent stakes for bumiputeras that had to be divested upon listing by taking bank loans. By simply flipping the stakes on the market at a higher price after they were listed, they pocketed the difference and became instant millionaires. It was Mahathir’s brother-in-law – the straight, honest and capable Ismail Ali – who was the architect behind the setting up of Permodalan Nasional Bhd or PNB to hold in trust for bumiputera stakes in major companies. 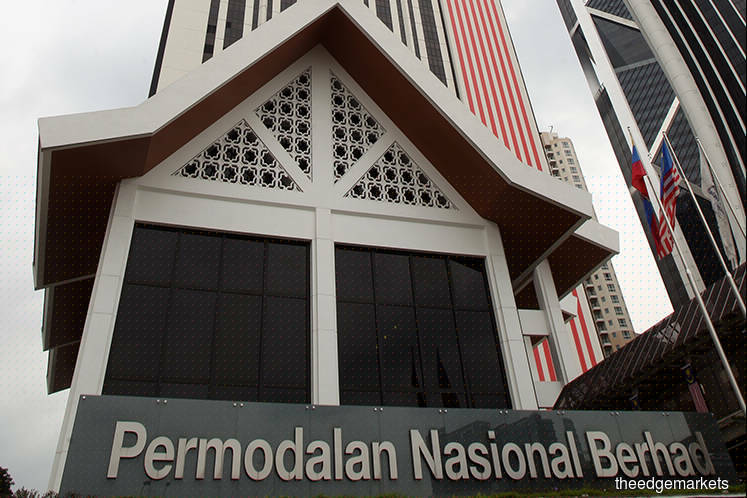 PNB now has funds of some RM280 billion and has been enormously successful in this respect. 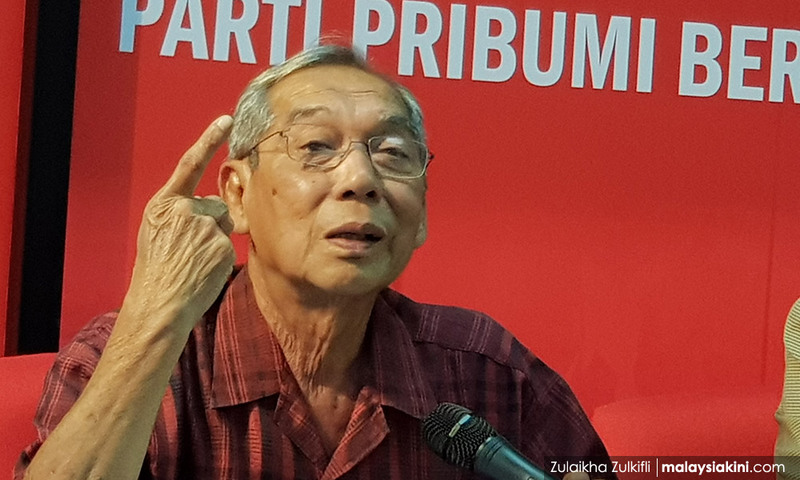 But Mahathir, with advice from Daim Zainuddin who became his Finance Minister, still cultivated selected bumiputera leaders, many of them Daim’s cronies, and gave them plum deals. A slew of them who were terribly over-leveraged got into trouble during the 1997-1998 financial crisis. The government, often through Khazanah Nasional Bhd, had to rescue some of the biggest ones, resulting in Khazanah holding key stakes in many companies such as Axiata, CIMB, PLUS and so on. Recently, the government has been talking about, not surprisingly, selling these stakes to investors, accusing Khazanah of not developing bumiputera entrepreneurship, which was not anywhere in its original aims. It becomes more obvious what Mahathir is talking about. Redistribution of wealth now will come out of the selling of government (Khazanah) and PNB stakes to individual Malay entrepreneurs to equalise wealth distribution among the races. To make it more palatable, some willing Indian entrepreneurs, too, may be found. The modus operandi will be to sell the stakes when prices are depressed and perhaps even to offer a bulk discount to these so-called entrepreneurs who, of course, will not only be among the elite, but who are cronies. 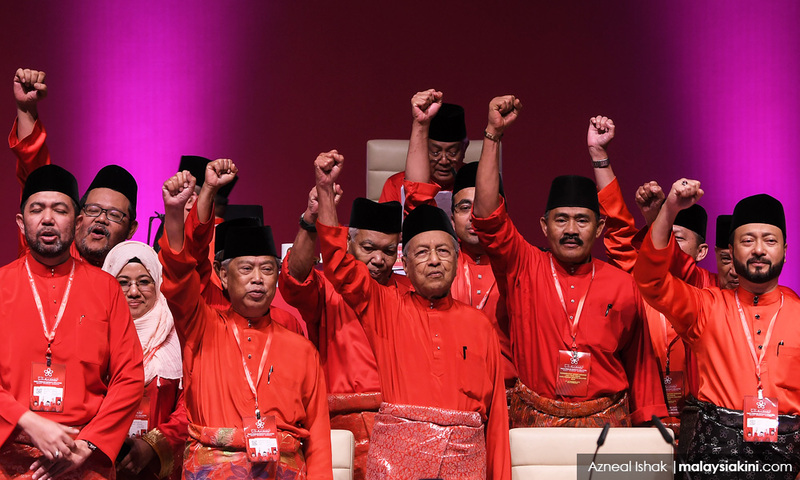 That will ensure a steady flow of funds into Bersatu in future from donations to help make it the premier party in the Pakatan Harapan coalition. Mahathir knows full well that equal wealth distribution is impossible – it’s never been done anywhere before and makes wealth acquisition disproportionate to intelligent effort and hard work, a sure recipe for inefficiency, corruption and patronage. 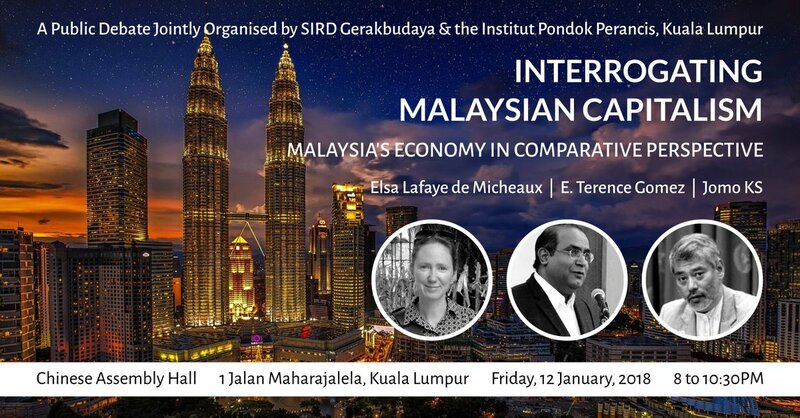 As eloquently argued by prominent political economy professor Terence Gomez, patronage is king in new Malaysia – if it was cash during Najib’s time. 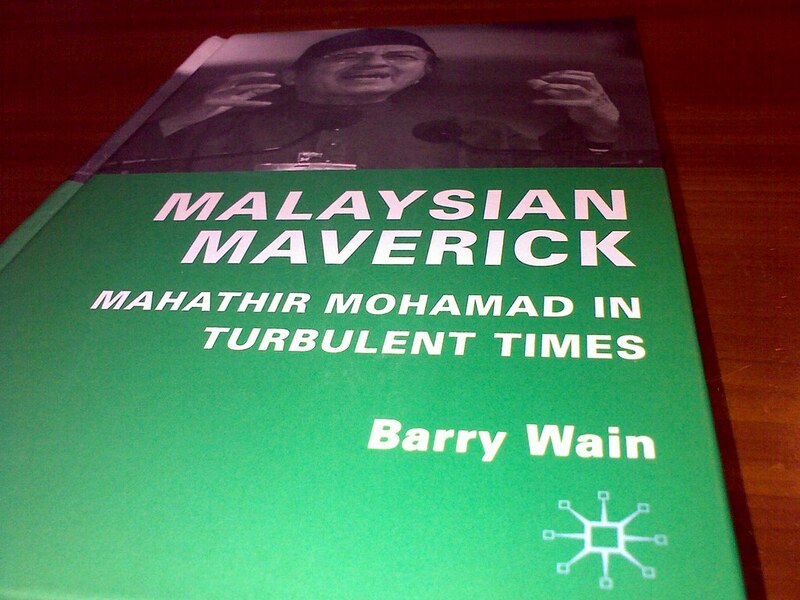 Mahathir does not have the wherewithal to lead anymore, if he ever had it in the first place. Eight months after GE14, he is still bereft of a plan to increase incomes and improve livelihoods. He needs to recognise he does not have one and that he stays in power because of the strength of the other parties in the coalition. The only way to close the wealth gap is to increase future incomes across all races. Anything else is the expropriation of other people’s wealth. In the meantime, the holding of wealth in trust by state agencies is perfectly acceptable because the income comes back to the government. This can be wisely used to improve the quality of education, get better quality investments, raise productivity and hence labour wages, and provide equal opportunities for growth and innovation among all communities. As so many people have said before me, you can equalise opportunities, but not outcomes. So far, 61 years of UMNO-BN have not managed to equalise opportunities for all as the government education system is in shambles, among others. And eight months of Harapan is heading in the wrong direction under Mahathir. Despite Bersatu being a party expressly formed to fight for Malay rights, Mahathir’s party had the lowest support from Malays of parties looking after Malay rights, including Umno, PAS, PKR and Amanah. He is still stuck in a mode to widen his rather narrow and vulnerable power base (his Bersatu won only 13 seats of 52 contested, the worst win rate of any party in the coalition) unethically by attracting tarnished MPs from Umno into the Bersatu fold, in the process willing to break agreements with other coalition partners and doing/advocating things which are against the principles of a properly functioning democracy. 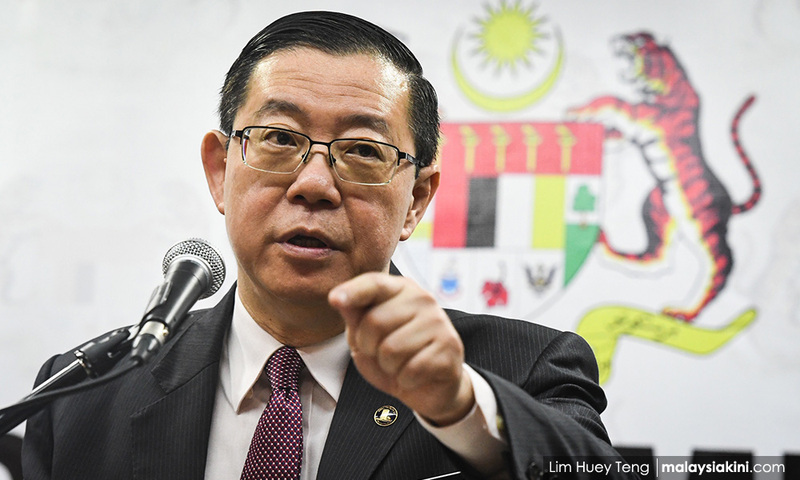 He has also said he will not honour some manifesto promises, saying that these were made when Harapan did not expect to win the elections – a rather lame excuse. He has not even made solid moves to undo repressive laws introduced by his predecessor Najib Abdul Razak. Mahathir, obviously, has no intention plan to improve the livelihood of the common Malay and all Malaysians; he is stuck in old-school forced distribution which is injurious to the economy, maybe even fatal in the long term. Malaysians don’t want the creation of Malay (or any other ) billionaires from government wealth. Posted in Bank Negara Malaysia, business, Crony capitalism, Daim Zainuddin, Economic and Social Policy, Economic Planning, Economic Policy, Finance, Gomez, Jomo Kwame Sundaram, ketuanan melayu, Kleptocracy, Malaysia, Malaysiakini, Meritocracy and Competence, Parti Pribumi Bersatu Malaysia, Policy Research, Political Economy, Social Policy, Tun Dr. Mahathir Mohamad, UMNO. 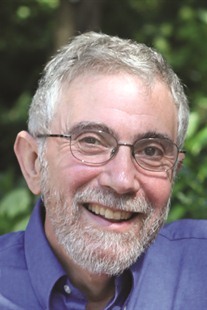 Paul Krugman has been an Opinion columnist since 2000 and is also a Distinguished Professor at the City University of New York Graduate Center. He won the 2008 Nobel Memorial Prize in Economic Sciences for his work on international trade and economic geography. Posted in Donald J Trump, Economic and Public Policy, Economic and Social Policy, The New York Times, Trumpianism.